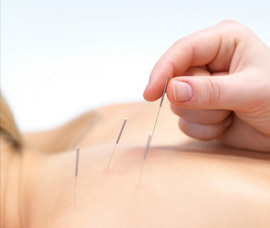 Welcome to Profound Youth Acupuncture, where we believe the key to a healthy body is balance the most natural, safe, and effective medicine to keep you active, happy and stress free. 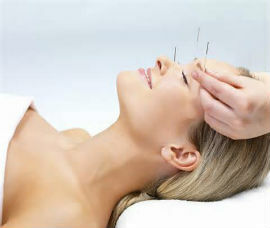 insertion of thin needles through. your skin at strategic points on your body. 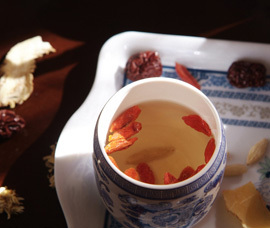 A key component of traditional Chinese medicine, is commonly used to treat pain. is the total solution to achieving. optimum skin health and rejuvenation. More than a superficial surface treatment, it is a revitalization process for the entire body. 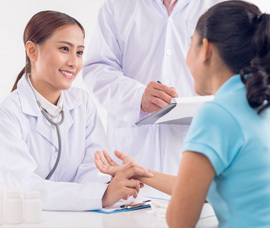 of soft body tissues (muscle, connective tissue, tendons and ligaments) to enhance a person’s health and well-being. medicine in which a therapist puts special cups on your skin for a few minutes to create suction, help with pain, inflammation, blood flow. treats the body a whole. while seeking the root source of health concerns, rather than simply treating the symptoms, models of eating. 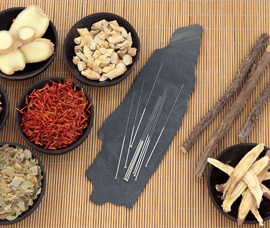 traditional therapy, which accounts for the majority of treatments in traditional Chinese medicine (TCM), Nature editorial. the skin is scraped to produce light bruising. Practitioners believe gua sha releases unhealthy elements from injured areas. of mind and body interactions. These techniques can be used to reduce the feeling of tension and effect of stress of individual.